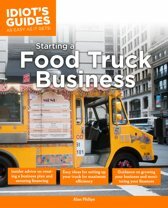 How to start, grow, and succeed in the food truck business. Food trucks have become a wildly popular and important part of the hospitality industry. 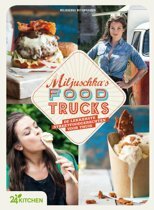 Consumers are flocking to these mobile food businesses in droves, inspiring national food truck competitions and even a show dedicated to the topic on The Food Network. The relatively low cost of entry as compared to starting a restaurant, combined with free and low-cost ways to market them to the masses via platforms like social media, are just two of the reasons that food truck business are drawing in budding entrepreneurs. 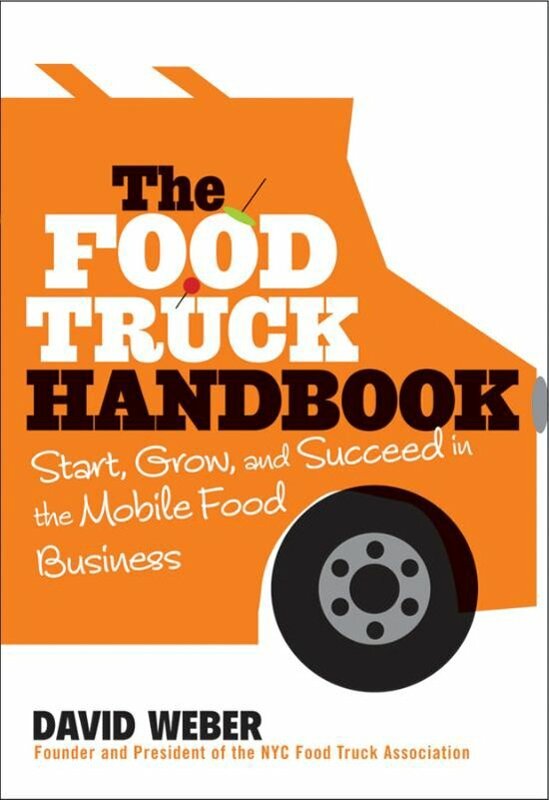 Author David Weber, a food truck advocate and entrepreneur himself, is here to offer his practical, step-by-step advice to achieving your mobile food mogul dreams in The Food Truck Handbook. 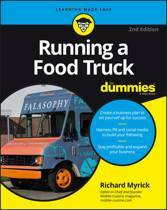 This book cuts through all of the hype to give both hopeful entrepreneurs and already established truck owners an accurate portrayal of life on the streets. 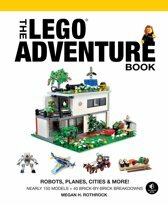 From concept to gaining a loyal following to preventative maintenance on your equipment this book covers it all. 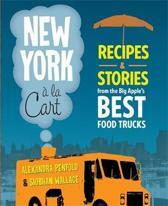 Includes profiles of successful food trucks, detailing their operations, profitability, and scalability. Establish best practices for operating your truck using one-of-a-kind templates for choosing vending locations, opening checklist, closing checklist, and more. Create a sound business plan complete with a reasonable budget and finding vendors you can trust; consider daily operations in detail from start to finish , and ultimately expand your business. Stay lean and profitable by avoiding the most common operating mistakes. 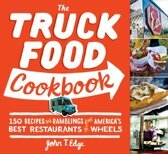 Author David Weber is Founder and President of the NYC Food Truck Association (NYCFTA), which brings together small businesses that own and operate premium food trucks in NYC focused on innovation in hospitality, high quality food, and community development. 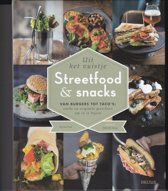 Goed gedocumenteerd en realistisch boek voor mensen die met een foodtruck willen beginnen. Wel 'Amerikaans' gericht maar toepasselijk in Europa ook. Interessante bron voor tip en tricks, maar op de Amerikaanse markt geschreven.